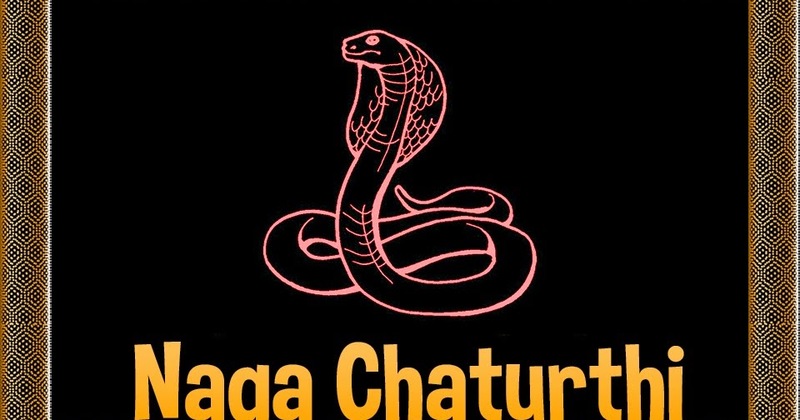 Naga Chaturthi falling on the 4th day during the bright fortnight of auspicious Sravana Maasa followed by Naga Panchami on the next day is celebrated as Naga Devatha festival. It is a festival to worship Nag Devatas (Serpent Gods), is mainly a women festival. It is observed by married women for their wellbeing of their children. During the festival, women keep fast and observe Naga Puja. Devotees offer milk and dry fruits to Sarpa Devata at the Valmeekam or Putta (snake pits). 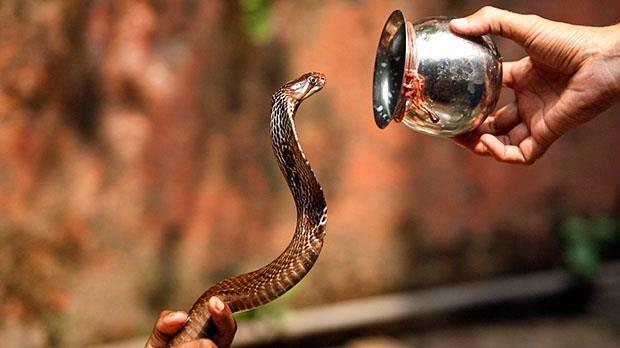 On Nag Chaturthi day, Ashtanag (seven hooded cobra) is worshipped. Worship of Nagas is a constant reminder to humans to live in harmony with Nature. And the ideal way to worship Nagas is by protecting the forests and grooves that are home of snakes and other animals. Nagas are very powerful, mystical beings in the form of snakes that have the power to cast or remove curses. 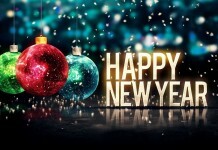 This festival is celebrated to seek protection against snake bites, snake afflictions and also call down the serpent blessings for the wellbeing of your children, family, fertility, and prosperity.